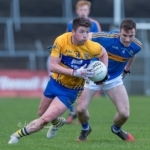 Clare’s footballers are under pressure to maintain their Allianz National Football League Division 2 status after losing to Meath on Sunday. 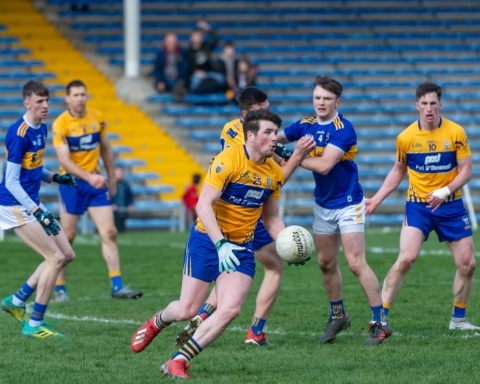 Despite a positive opening half, Clare fell to their fourth loss of the campaign as they failed to score from play in the second half. 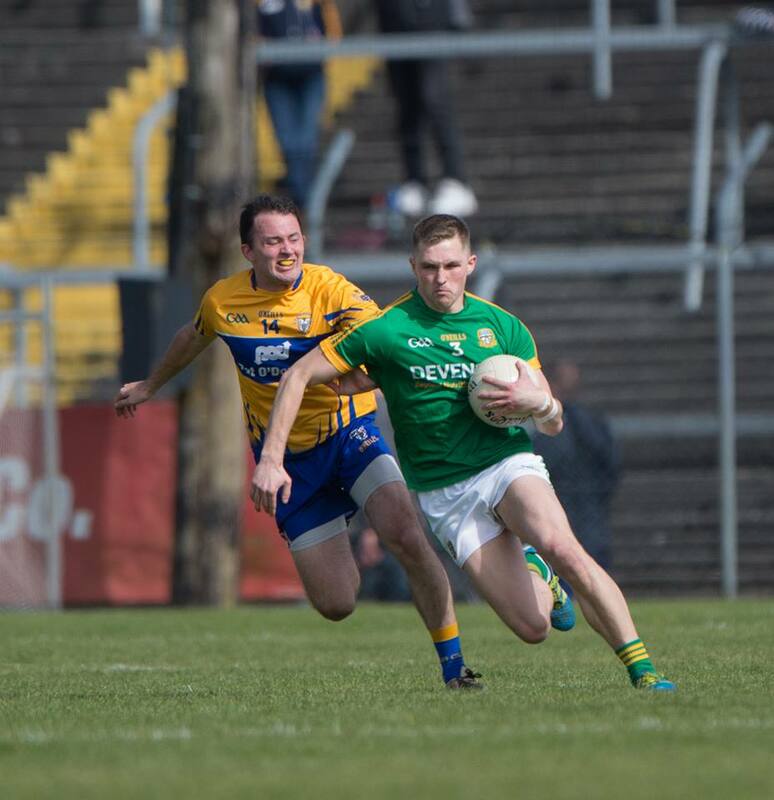 A draw will be enough for Meath to make their return to the top tier when they welcome Fermanagh to Pairc Tailteann next weekend, if Cillian O’Sullivan, Conor McGill and Thomas O’Reilly replicate their form they should do just that. Colm Collins’ men can afford a draw with Tipperary provided Armagh overcome Cork to remain in this division. 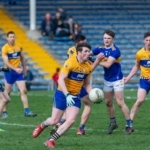 Having performed well in the first thirty five, a solid seventy minute display is required to upset the Premier County in Thurles. Cooraclare’s Sean O’Donoghue demonstrated some excellent fielding in the first half as well as raiding for goal on the twenty ninth minute. 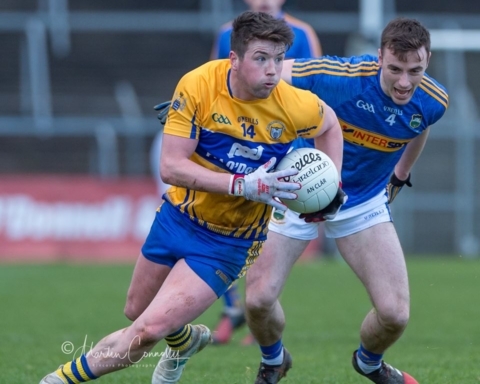 Kevin Harnett gave a more consistent display at corner back as Clare’s best player over the course of 70 minutes while Gary Brennan and Aaron Fitzgerald also stood out. Meath Scorers: Michael Newman (0-04 4f), Cillian O’Sullivan (0-03), Graham Reilly (1-00), Thomas O’Reilly (0-02), Ethan Devine (0-01), Darragh Campion (0-01), Barry Dardis (0-01). Clare Scorers: Eoin Cleary (0-05 5f), Sean O’Donoghue (1-00), Gavin Cooney (0-01), David Tubridy (0-01 1f).